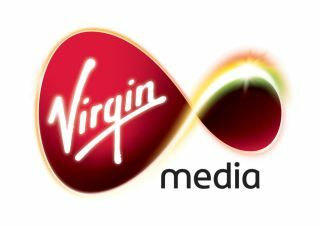 Virgin Media is in talks with the British Phonographic Industry (BPI) to trial a ‘three strikes’ style system of warnings to filesharers that persistently flout copyright by illegally downloading content. In a statement today, Virgin Media said: "We have been in discussions with rights holders organisations about how a voluntary scheme could work. We are taking this problem seriously and would favour a sensible voluntary solution." The scheme will see BPI enforcement agents detect IP numbers that belong to regular users of copyright-infringing peer-to-peer filesharing networks. The BPI will then alert Virgin Media, which is to voluntarily send out warnings to miscreants to stop or, if they don't, face disconnection. It isn't yet clear how such an initiative would be funded and policed. TechRadar has contacted Virgin Media for further information and comment.